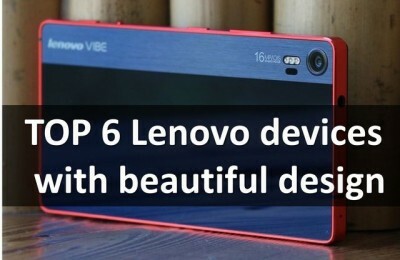 Lenovo has for a long time is heading towards creating functional laptop for a wide range of users. However, creating a model of ThinkPad L530, the developers decided to depart a little from the usual concept of a multi-purpose and does not release a laptop, and one that is designed for use by business customers, office workers, as well as household purposes. 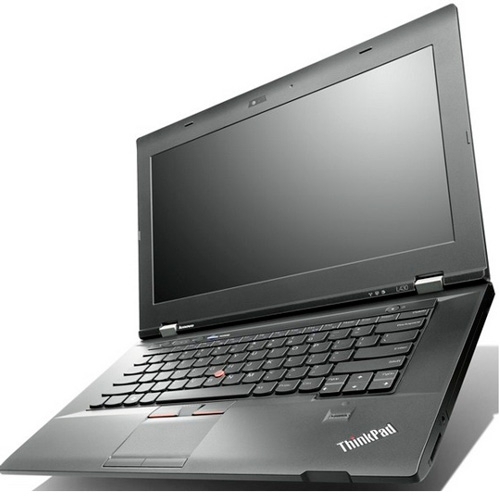 The main feature of this gadget from most laptops Thinkpad line is the availability of good technical characteristics sufficiently justified the cost – about $ 850. In addition, it should be noted Terminations indicators of autonomy, which allow to operate the laptop without having to worry about recharging it. 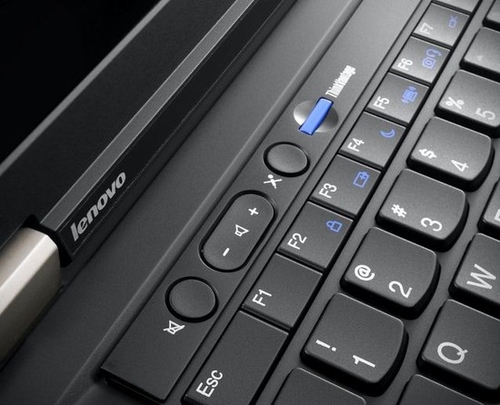 By the way, unlike its predecessor Lenovo ThinkPad L520, we surveyed the updated model features metal hinges that allow to increase the opening angle of 180 degrees. Well, Lenovo ThinkPad L530 managed to intrigue, let’s see if it does not disappoint potential buyers at the end of our review. 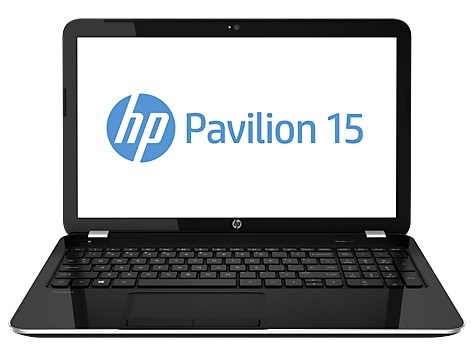 The relatively low cost of the laptop determined primarily material used in its construction. In this case, we have plastic, practical enough, but unfortunately, Mark. 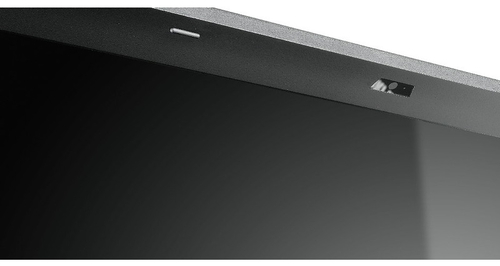 The display hinges to the laptop metal, it has become a tradition in the line of ThinkPad. In this screen mount is strong enough not falter, offering moderately tight. The working surface of the gadget is big, but the keyboard itself is very compact. 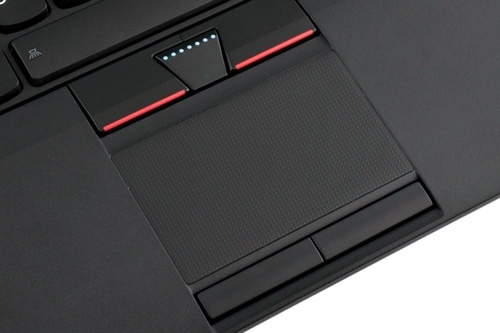 Under it is a functional touchpad and fingerprint reader. 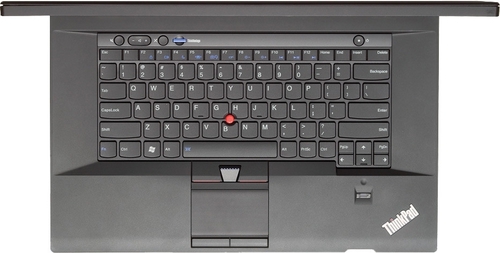 Of course, in this model, as in most laptops range Lenovo ThinkPad, between the buttons keyboard has a red joystick – a favorite with many trackpoint. 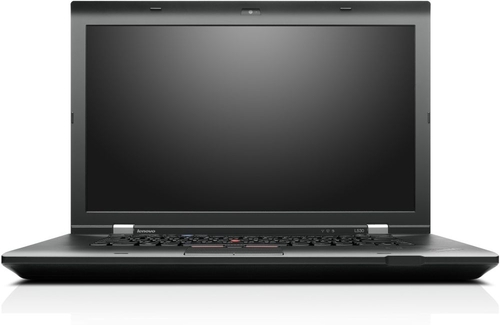 The overall build quality Lenovo ThinkPad L530 happy: this is not a typical business notebook, but a laptop with good performance, suitable both for work and for use in the home. Dimensions for its optimal laptop form factor width is 38 cm, length – 24.7 cm, thickness – 3.1 – 3.3 cm, weight, in turn, is equal to 2.5 kg. Lenovo ThinkPad L530 2479B96 is equipped with a 15.6-inch matte display with LED-backlit display and a resolution of 1366×768 pixels. 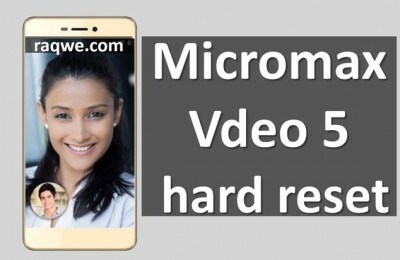 However, there are models of laptops in the same price category, which boast a display resolution is much higher, so the review screen model is hardly worth it. The display bezel is also made of matte plastic, that’s a plus, because at a minimum it will show traces of scratches and fingerprints. If we talk about the brightness and contrast of the screen, their average performance is decent enough – 197 cd / m m. and 726:1, respectively. Yes, and the viewing angles are wide enough, so, you can enjoy movies, even a great company. Taking this into account, as well as a matte surface, a warning glare, this screen can be safely attributed to the pluses of this notebook. Among other things, it is worth noting that the display of the gadget is held on sturdy metal hinges. 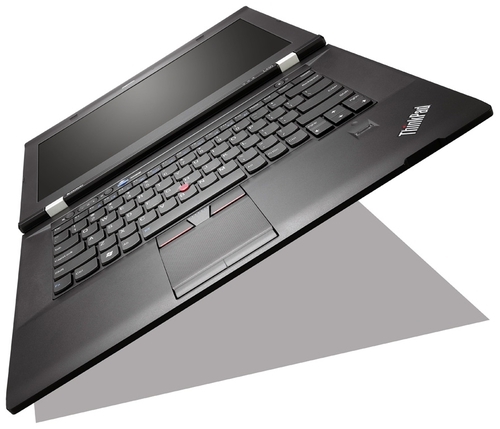 An interesting feature of the design of the laptop is that the opening angle of 180 degrees, while its predecessor model – Lenovo ThinkPad L520 could not boast of such a feature. For example, for those who use a laptop to display presentations, it will be convenient and practical. 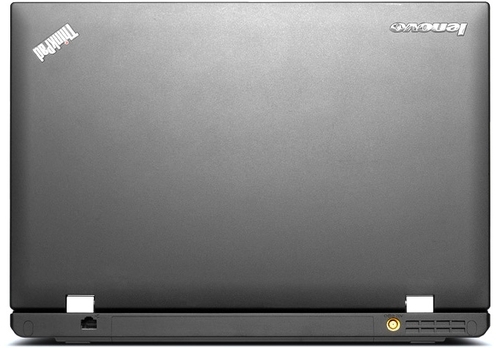 The acoustics of this notebook is represented by two speakers located on the front edge of the bevel laptop. With support for Dolby Advanced Audio v2 audio obtained relatively good, but not perfect. To make the most of his improved enough to connect headphones or speakers. 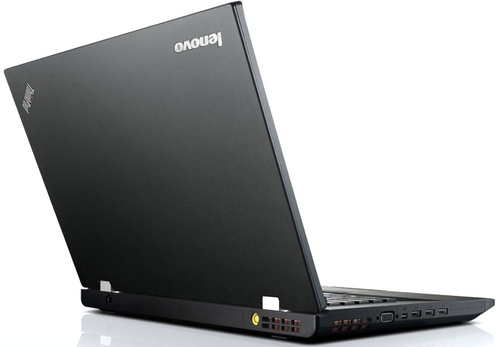 Work zone Lenovo ThinkPad L530, like the rest of the laptop is made of plastic and do not bend under pressure. 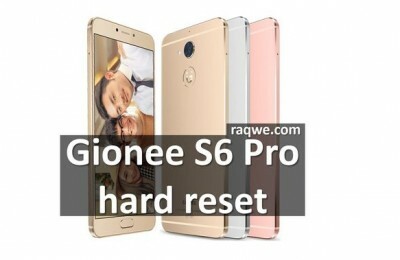 The keypad buttons are dim, however, the substrate is also devoid of gloss, which is also very reasonable in terms of practicality. One important characteristic of this model of laptop keyboard is that its surface is protected from moisture. Thus, you can not worry about accidentally spilled on her drops of water or any other liquid. Numpad on the keyboard is not that surprising, given the ample size of the working area. And the presence of illumination would be very useful, but it unfortunately is not. The keyboard has a standard layout, the buttons are labeled white and have been a favorite of many slightly rounded shape, which makes them very comfortable even for prolonged typing. Can not fail to delight with its size so hot keys as [Enter], [Backspace], [Shift]. A switch unit is located just below the home row keys, it is very compact, but in order not to offend the nearby keys will need skill. Above the keyboard is a row of buttons with which you can quickly adjust the volume, turn it off and disconnect the microphone and call application SimpleTap. 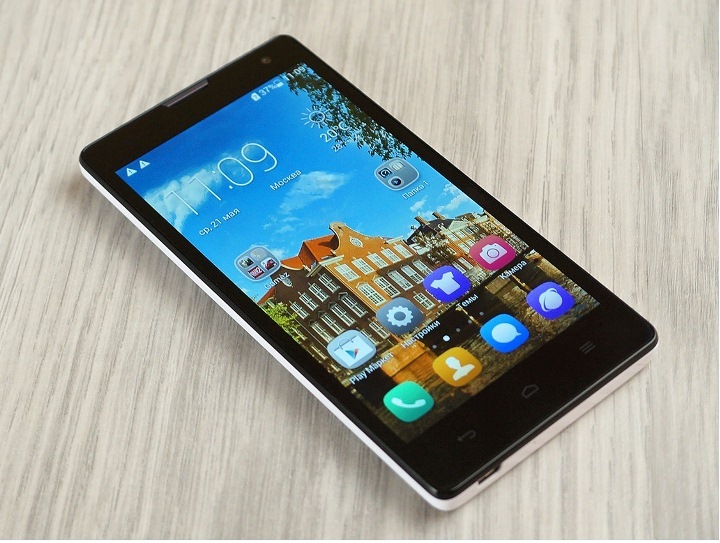 Last facilitates quick setup of sound, screen brightness, and call applications used most often by the user. To the right of these buttons is a round, small size button on the laptop. In the middle of the keyboard has a red TrackPoint. This input device has become very necessary for many users because it is incredibly easy to use. 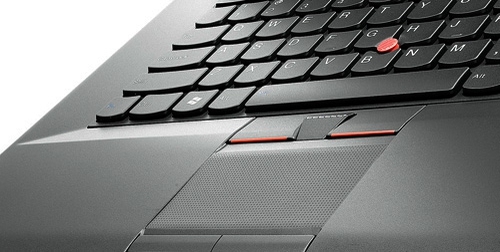 The touchpad Lenovo ThinkPad L530 looks very carefully, due to its not very large. 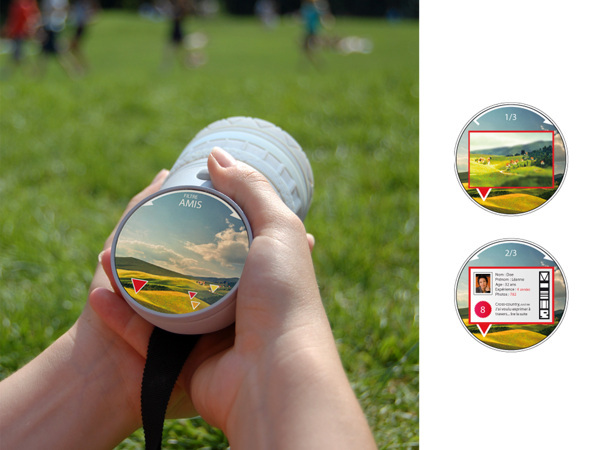 Its surface is grooved, not only to the touch, but also visually. Under the touch manipulator has two narrow function keys that provide added convenience and comfort to the user. 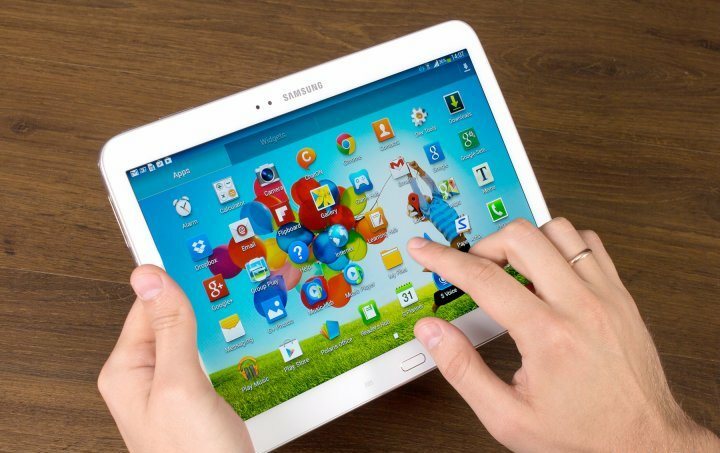 It is no secret that, perhaps, all modern touchscreens have support multi-touch gestures touchpad hero of this review is no exception. To the right of the touch pad you can see the fingerprint scanner, which has become a successful alternative to the tedious procedure of entering passwords. 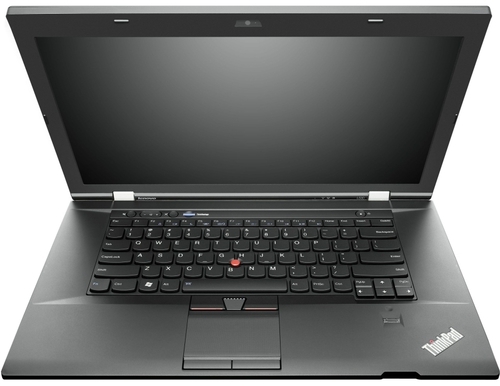 Lenovo ThinkPad L530 2479B96 notebook market comes preloaded with Windows 7 Professional. 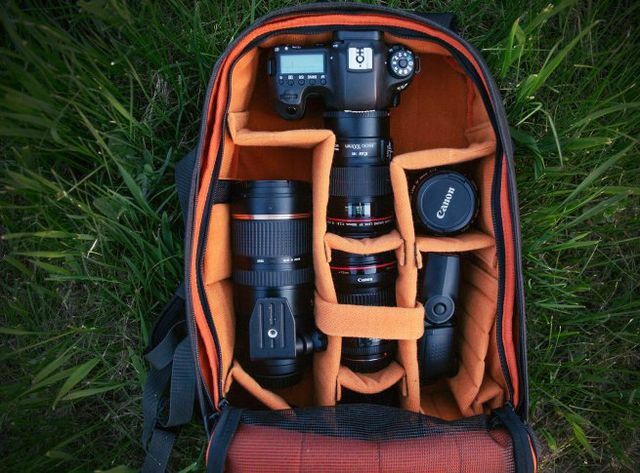 Of course, depending on the configuration, and other possible variations OS. One of the components of filling a laptop is its processor, in this case we have the Intel Core i5-3210M-generation Ivy Bridge processor with a clock frequency of 2.5 GHz and third-level cache 3 MB. Supports Turbo Boost enhances its operating frequency to 3.1 GHz. 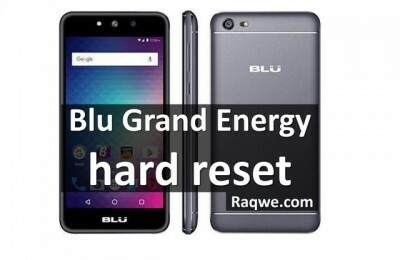 In addition, the processor is built on 22-nanometer technology and consumes only 35 watts. 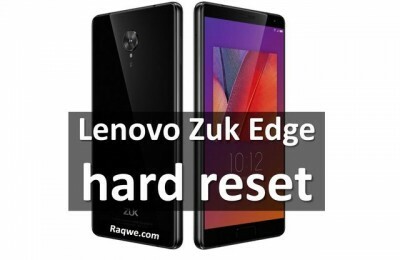 In fairness, we note that there are other configuration of the model, which are equipped with more powerful processors Intel Core i7. Manufacturer equipped the laptop only integrated graphics Intel HD Graphics 4000, made on 22 nm process and technical support DirectX 11. However, it is very energy efficient and able to cope with daily work without delay and suspension. But for games is not the best option, although it will be possible to play on medium settings, such as StarCraft II: Heart of the Swarm at native resolution at up to 30 fps. Perhaps with the graphics easily go under the modern game. 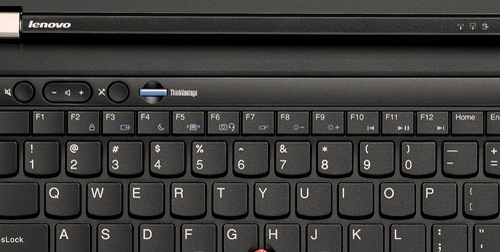 In ThinkPad L530 has 4 GB of memory standard, DDR3-1600 MHz, which if necessary can be increased to 8 GB. 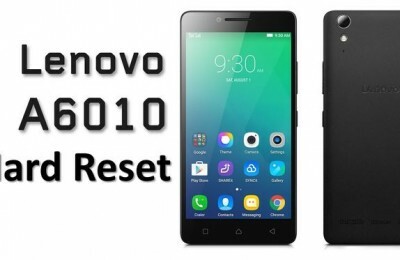 As for storage, there is also depending on the equipment available in different variations (HDD – 320 GB, 500 GB or 1 TB, SSD – 128 GB, 160 GB), but the Lenovo ThinkPad L530 2479B96 provides a hard disk of 500 GB and spindle speed of 5400 revolutions per second. 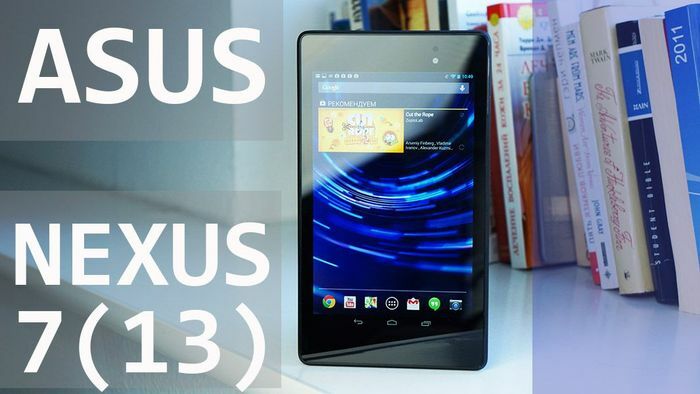 This volume is quite common and it is enough for a laptop, designed to perform daily tasks. Available interfaces laptop manufacturer has placed at the sides and in the back of the – there you can see the power connector and RJ-45. So, on the right side is port USB 2.0, which can also be used to recharge the external devices even when the notebook is turned off. Also provided on the right optical drive DVD ± RW, Combo audio output to the headphone and microphone, Card Reader 4-in-1 (SD / SDHC / SDXC / MMC) and a slot for a Kensington lock. On the left is a connector VGA, Mini DisplayPort video output and three USB, two of which are the standard 2.0. In addition, there is a slot Express Card/54. In front of some interfaces and no indication. Speaking of wireless communications, the Lenovo ThinkPad L530 has Bluetooth 4.0 and Wi-Fi standard 802.11 b / g / n.
In this configuration installed 6-cell lithium-ion battery capacity of 57 Wh. 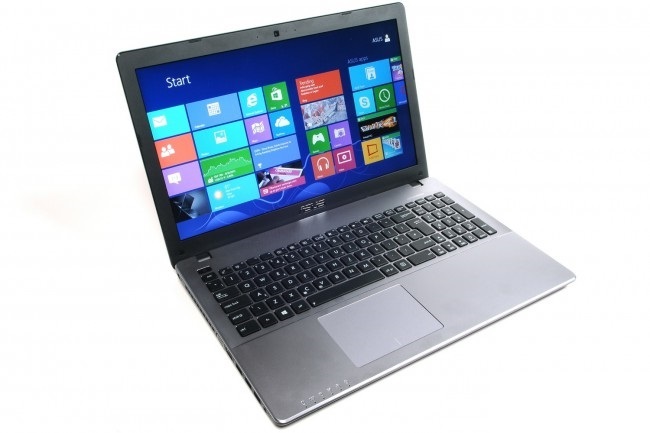 The manufacturer claims that with the battery at no extra charge laptop is able to work up to 8 hours. We assume that this figure is quite possible only in simple. But with the included Wi-Fi, in power saving mode the result of the laptop battery life is not more than 5 hours. By the way, this battery is not unique to the acquisition. There is a complete set of the laptop with a 9-cell battery capacity of 94 Wh, which will significantly increase the battery life gadget. Lenovo ThinkPad L530 is positioned as a worthy desktop replacement. Well, this is difficult not to agree, because the laptop on all indicators shows a good result: its design is practical and unpretentious, the display quality, and filling in a powerful measure that can adequately cope with the daily work on the laptop. In addition, the autonomy of the device pleases, because 5:00 surf the web – it’s a great result, which forces not all modern laptops. Of course, someone may seem broad enough range of interfaces upset the absence of a discrete graphics card, etc. 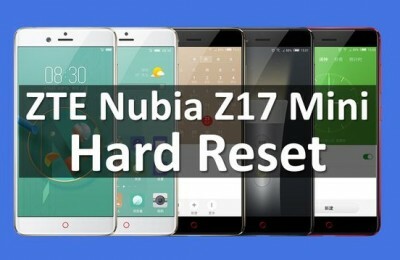 However, in this case all of the above can not be considered a significant disadvantage, because it is a budget laptop for each day, so the requirements for such a model should be concerned. The choice is yours.